For organisations that value performance, reliability, and lower cost of life. Will they provide reliable all night light? How many years are the Vertex® expected to last? 20 + years, with the exception of the battery and several electrical components that will need replacing every 5-10 years. How much light will it provide? 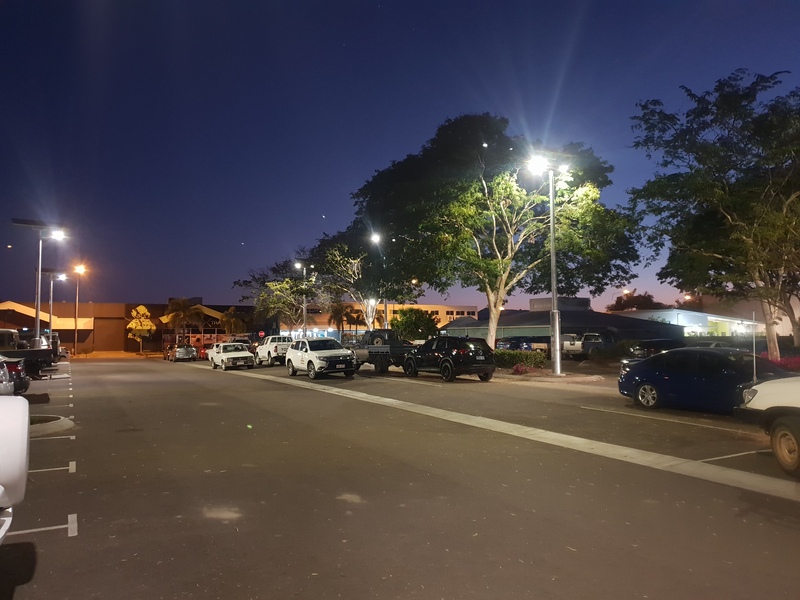 This is determined project by project, generally for a dusk until dawn operation, for a six mount height, the Vertex® will provide similar light output to a minor road street light (2500 to 3500 lumens) and up to 5500 lumens for taller poles (Eg 10m car park lighting). 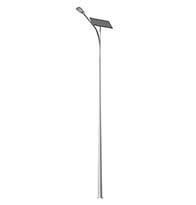 How many light poles will I need? This is determined project by project, a complementary lighting design can be done to determine the quantity. 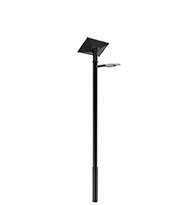 Yes, the poles and cage footings are as per conventional street light poles and cage footings. 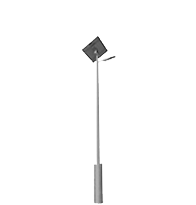 The Vertex® system is a plug and play extra low voltage 12v or 24v system. Very little. The solar panel should be cleaned once every 12 months (or more often in dusty or salty environments) and check the solar panel is facing the equator on the right angle. Throughout Australia, New Zealand and the South Pacific Islands. What is the 5 year performance guarantee? 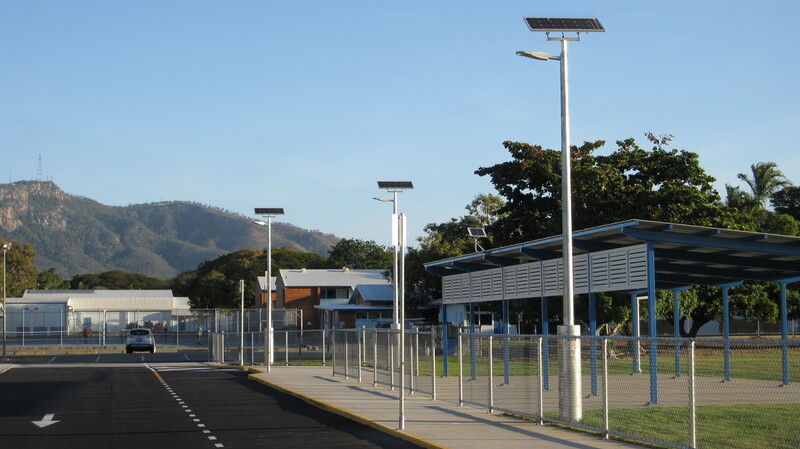 Orca Solar Lighting guarantees that the lighting levels and the battery back-up capabilities will be as high or higher than that documented, for a minimum of five years after the system is installed. Further to this all components have a minimum of 5 year warranty. 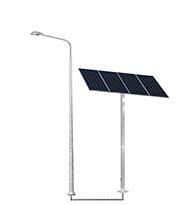 Vertex® solar lights have been in the marketplace since 2010 and there are now in excess 2000 installed in Australia. 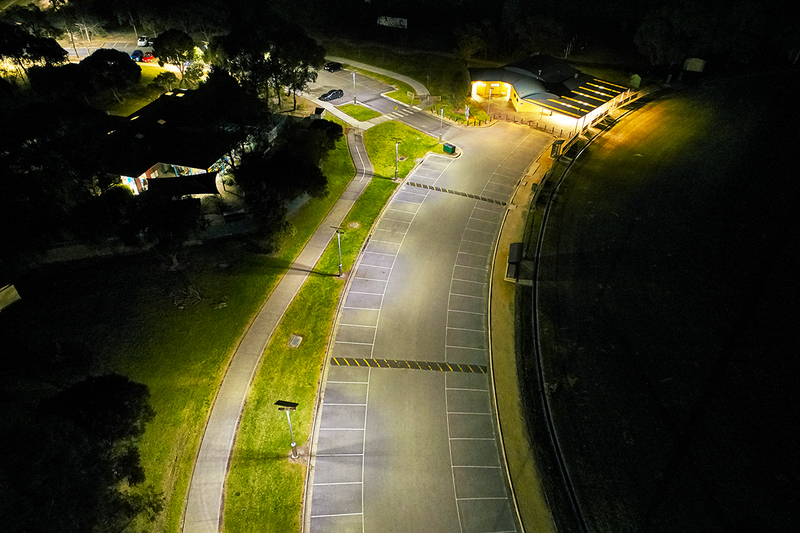 Utilized by some of Australia’s most well known organisations such as the Department of Defence, BHP Billiton, Rio Tinto, Queensland Rail, Department of Transport & Main Roads Qld, Department of Defence, RMS NSW and Brisbane City Council to name a few. 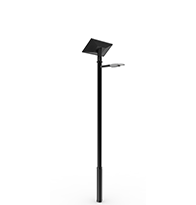 Orca Solar Lighting® can provide many referees from customers who have had many Vertex® solar lights installed for numerous years. 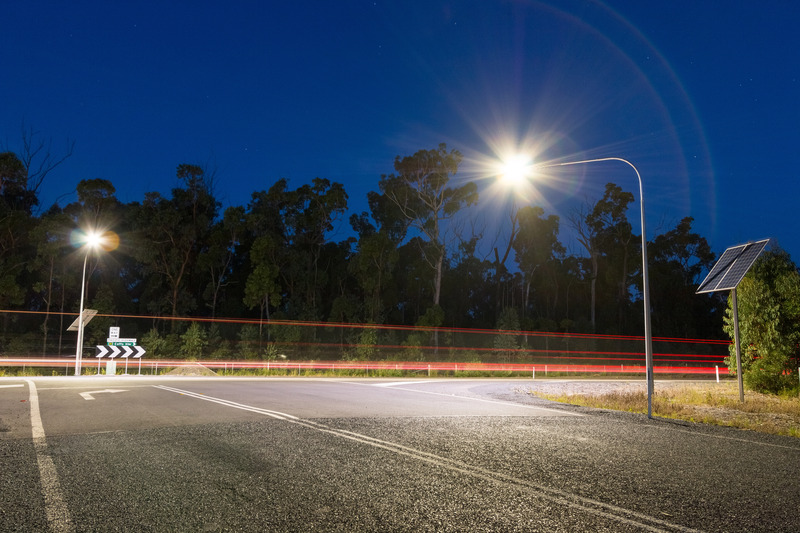 All NSW, Qld, and ACT local government can purchase Vertex solar lights through the Localbuy and Local Government Procurement contracts, eliminating the need to go to tender or obtain three quotes, with peace of mind that they are dealing with a reputable pre-qualified supplier and purchasing on the best possible terms.